David Maraniss on Detroit’s story and defending Erin Andrews. Author David Maraniss tells the story of the city that brought us cars, Motown, the labor movement, and the civil rights movement. 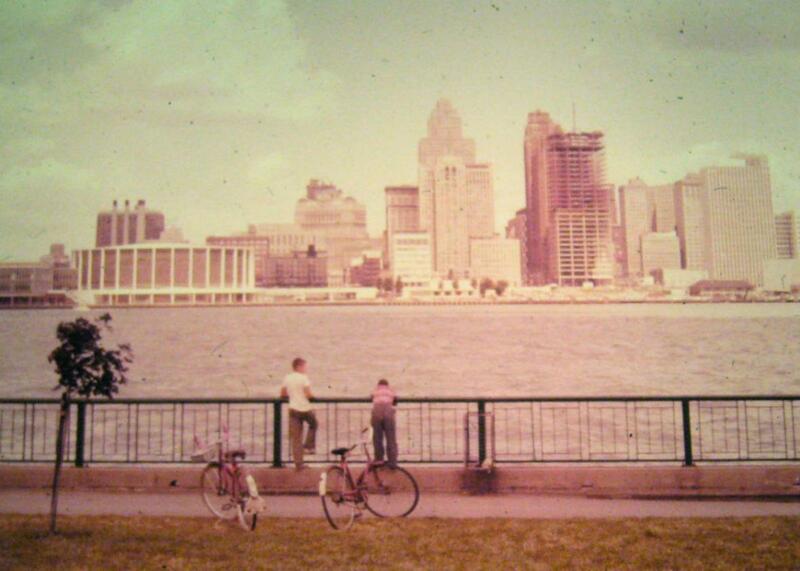 The Detroit skyline in the 1960s. On The Gist, a new SAT is here, and the Today show has already failed the test. Author David Maraniss tells the story of an inflection point for Detroit from his book Once in a Great City: A Detroit Story. For the Spiel, no one is being offered 55 million dollars to be spied on naked.